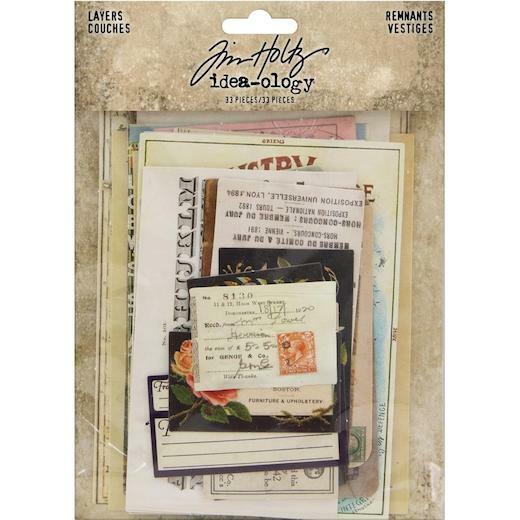 Tim Holtz Idea-ology Layers Remnants. The perfect addition to scrapbook pages, cards and other craft projects! 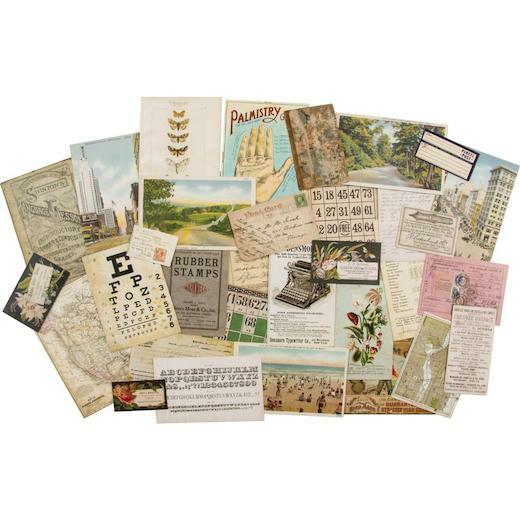 This 7x5 inch package contains thirty-three assorted card pieces 1½" x 2" to 4½" x 5¾".